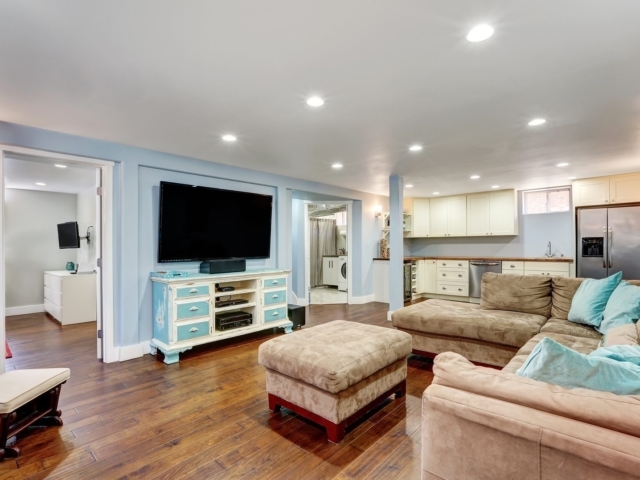 Let our basement remodeling experts help! Unfinished basements can be tricky. From insulation to moisture to Radon, it’s important to have an experienced professional outfitting your basement to eliminate any potential problems. In the right hands your basement will be transformed into a breathtaking bonus room that your family and friends can all enjoy. 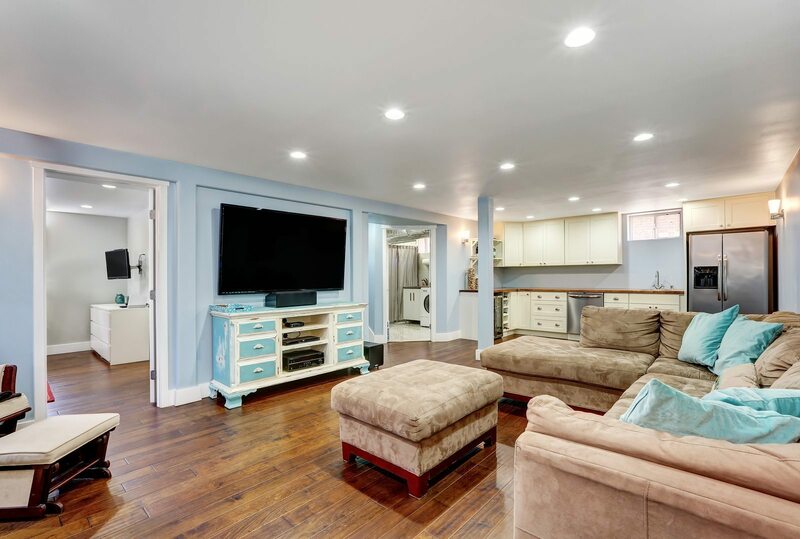 By hiring Eagle Construction to finish your basement, you’ll be choosing a team of professional home renovation experts with a track record of quality basement remodeling and customer satisfaction. We’ll turn your dream basement design into reality. 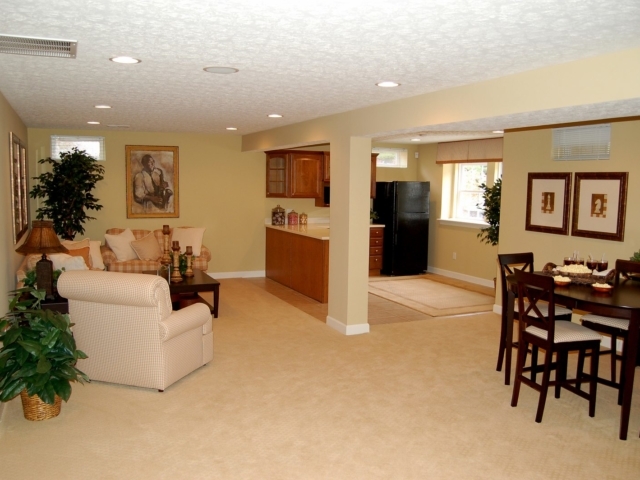 Our experienced basement contractors will add extra living space and increased value to your home. We match informed planning with imaginative designs to creating a satisfying result. 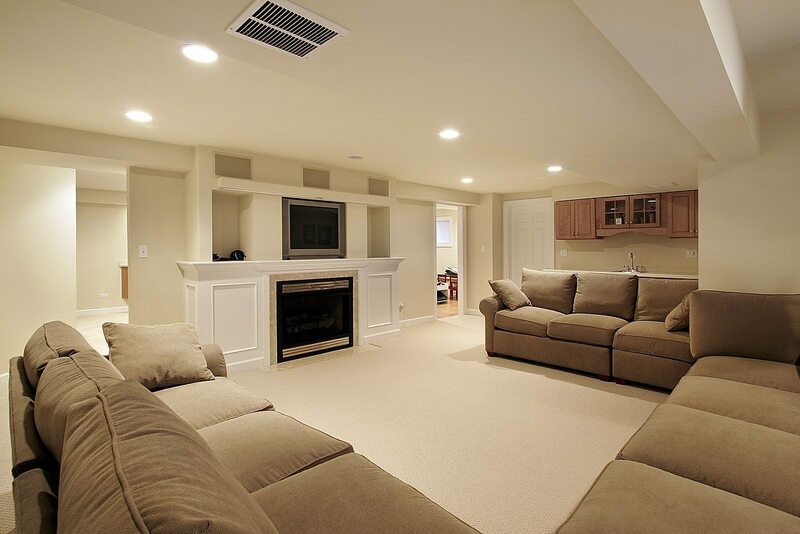 Our experts in basement remodeling will outfit your basement to eliminate water and moisture damage. Your basement wish is our command. 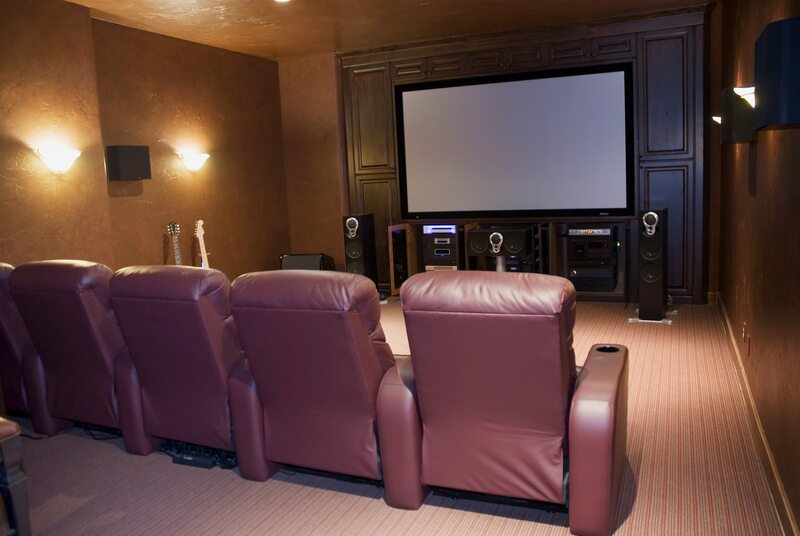 Eagle Construction & Remodeling can outfit your basement for any purpose—or for multiple uses! Our skilled basement professionals have experience crafting basements based on various requests. 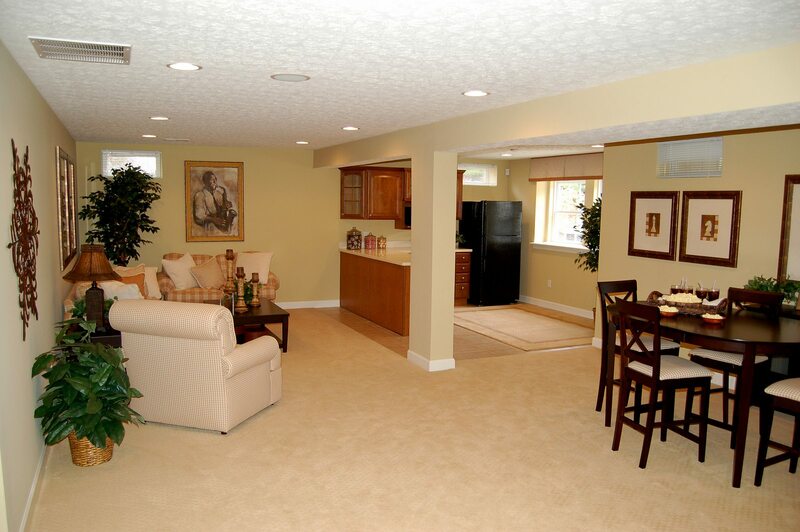 We can add extra living space, entertainment rooms, kitchens, bathrooms and more to your basement space. 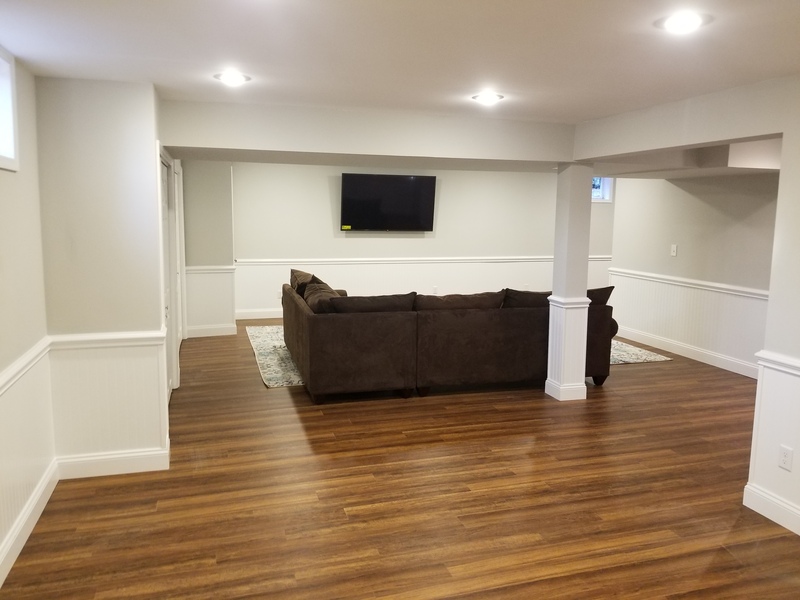 Whether you have an idea you would like us to pursue or you would like us to provide suggestions or inspiration, we can customize your basement to your liking. You just say the word and we’ll make it happen! 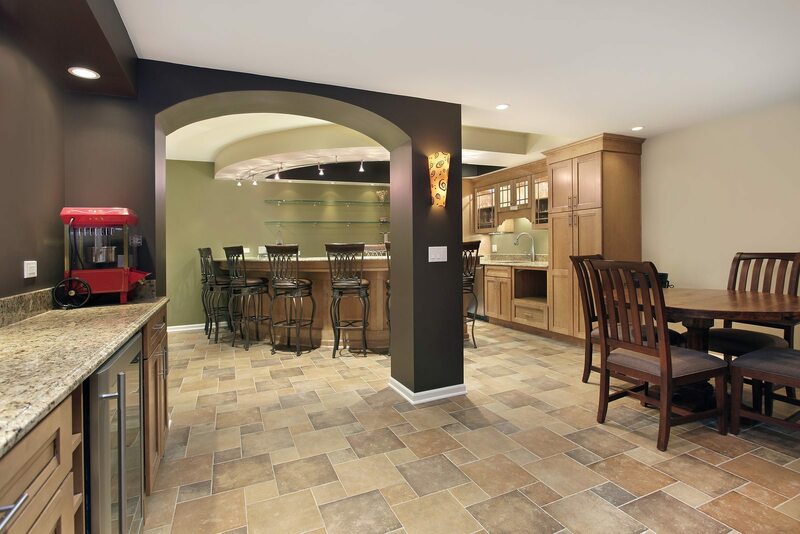 For examples of our custom basement remodeling work, take a look at our portfolio page. 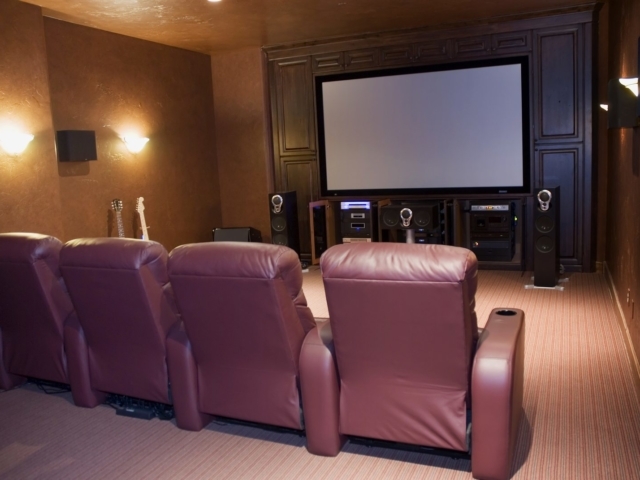 One of the most important facets of finishing basements is making sure moisture stays out. To make sure your basement becomes a satisfying living space, our basement finishing team will outfit yours from top to bottom. 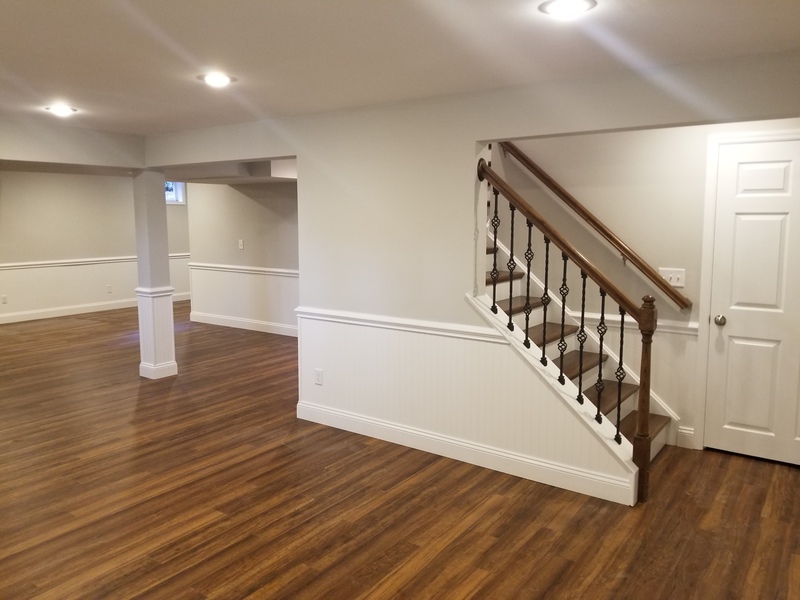 If you have any questions about how Eagle Construction & Remodeling can turn your basement into a quality living space, feel free to reach out to us by phone or email on our contact page. 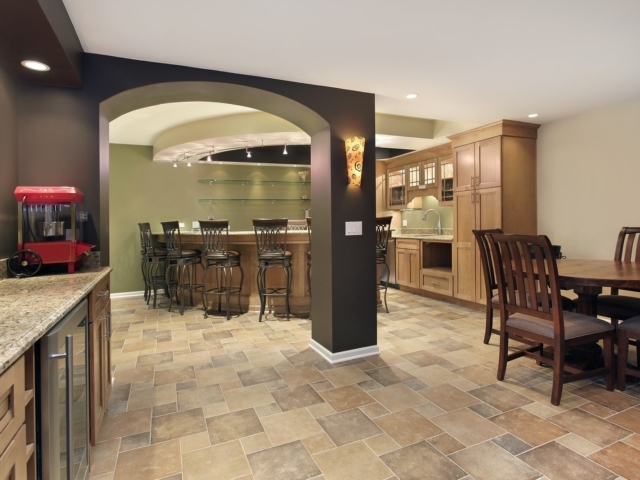 You can also check out our mini basement remodeling portfolio right here! At Eagle Construction, it’s our goal to provide the high quality service to our customers without high cost. Our partnerships with local suppliers allow us to access high-quality, low-cost materials so you can purchase premium services at competitive costs. If you’re interested in learning more about our basement renovation services, please fill out the form below.